throughout the eDiscovery life cycle. Our platform allows your people to implement your processes, and utilize our software and hardware to run your operation, simply. If the need arises, you can also access our expertise and support. Utilize your own, customized eDiscovery solutions—but without the capital, maintenance, upgrade and staff outlays required to build them in-house. Harbor hosts a suite of enhancements built around the industry-leading review tool. The proprietary application Lexi grants clients access and administrative permissions without in-house hosting. Each client self-administers comprehensive solutions exclusive to them for customized hosting, processing, and analytics. Lexi also allows clients to create their own workspaces, and clients are also able to separate and control costs with ’real world’ cloud storage options. Our CEO, Kevin, designed these options for your ultimate ease and utility. Now, let’s get to work! In some cases, you can just license software yourself, and install it on our hardware for your own use. We’ll provide the SaaS infrastructure, installation, testing, upgrades, troubleshooting, and, in many cases, full support and training. 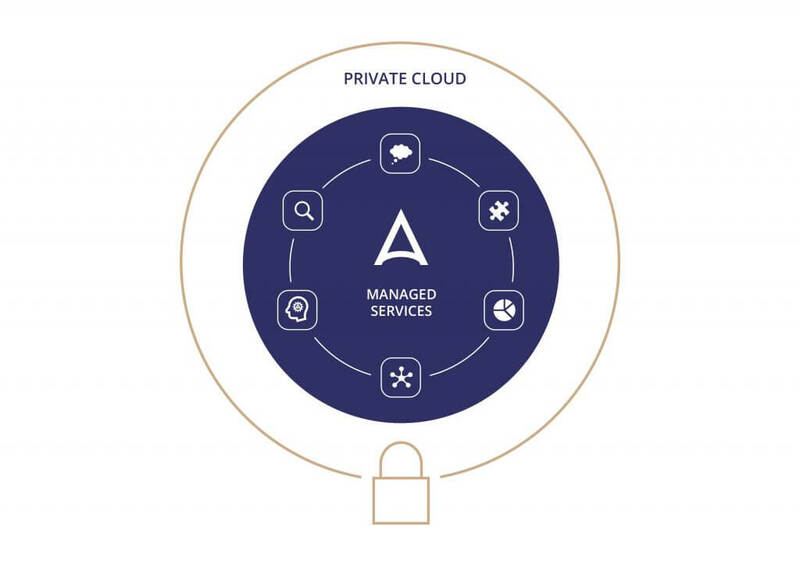 Our IaaS solution similarly provides clients the opportunity to collocate their current application licenses for other in-house tools into our collective environment. 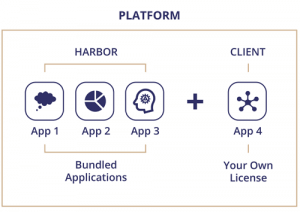 In other words, bring your own licenses and we will integrate them into Harbor’s Private Cloud.